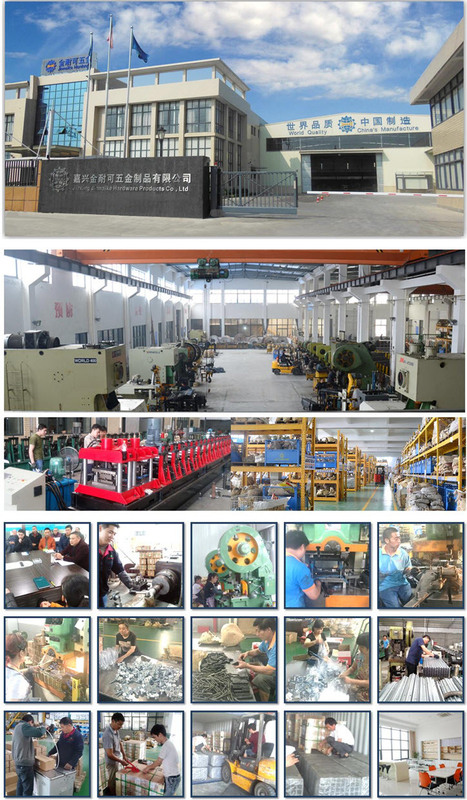 Jiaxing Jinnaike Hardware Products Co.,Ltd. Jiaxing Jinnaike Hardware Products Co. Ltd., a leading worldwide manufacturer in China since originally1995, specializes in manufacturing gate, door, windows and fence's accessories, sliding gate pulley , hardware which is used for , swing gate, sliding cantilever gate, sliding door, folding door and electric retractable door, fence, farm etc. 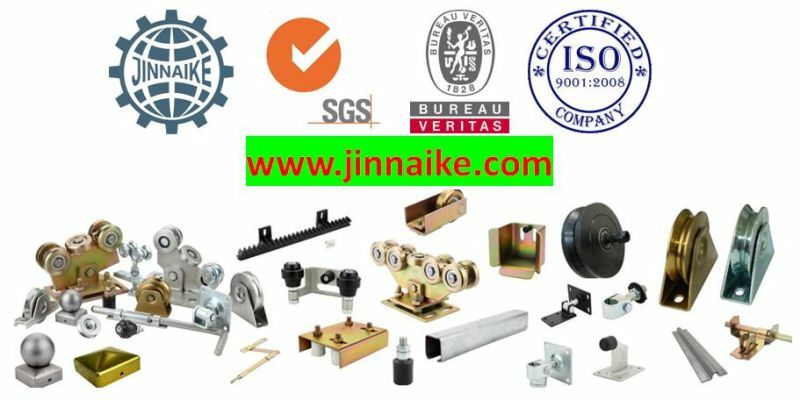 Jiaxing Jinnaike Hardware Products Co. Ltd., has been certified to comply with ISO9001:2008 Quality Management System, BV(Bureau Veritas) and SGS. We specialize in manufacturing:Â 1. Sliding Gate Wheel, remote sliding gate wheel, Sliding Gate Track, Sliding Gate Track Catcher. 2. Cantilever Gate Wheel, Cantilever Gate Channel, Gate End Stopper, Gate Stop, Guide Roller Bracket, Gate Guide Wheel, Adjustable Bottom Plate, End Cap for the Cantilever Gate. 3. Hanger Roller, Hanger Roller Channel 4. 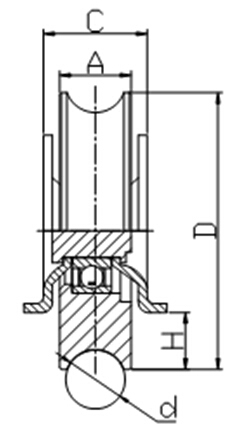 Nylon Roller, Steel Bracket with Nylon Roller. 5. Gate Latch; 6. Gate Hinge, Welding Gate Hinges, Hinges for Wooden Gate 7. Post CapÂ 8. Lock Body Case 9. Gear Rack: Nylon Gear Rack, Steel Gear Rack 10. Spring Box 11. Folding Door Accessoies etc. 6. offers a range of Undergate Wheels. 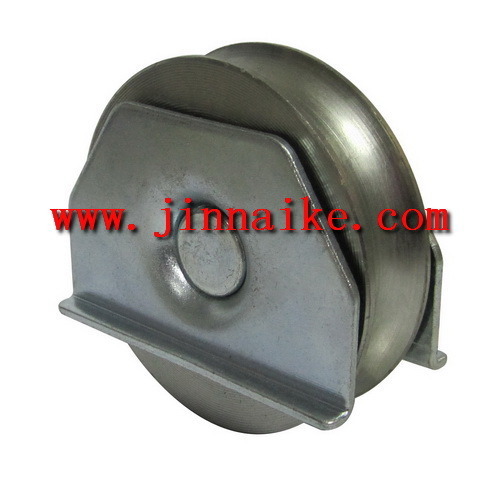 Undergate Sliding Gate Wheels are bolted or welded to the under-side of sliding gates. 7. Available in both single and double bearing options, and also in U and Y groove profiles to suit their corresponding U and V tracks. Wheels are Zinc Plated, thus offering you exceptional corrosion resistance. If any interests, please give me a message for more details, thank you!